Alltrax SR-48500 Series golf cart. Just tell us the year and model and we will custom set for your cart. Fits Ezgo, Club Car, Yamaha , Taylor Dunn and many more. 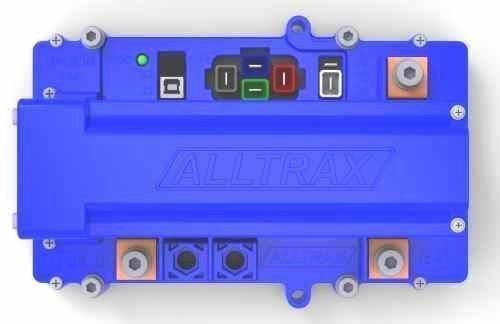 500 amp Performance Speed Controller, 575 amps peak mode, works 36-48 volts, Alltrax SR-48500 programmable controller. Powers your upgraded motor, get the max torque. Comes full programmed to you specific cart, ready to go. 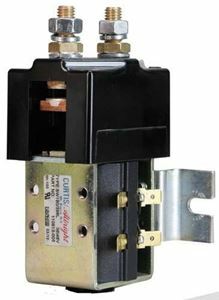 4 or 2 gauge cables, heavy-duty solenoid, heavy-duty F&R are required. Comes with mounting bracket and solenoid bracket. Water Proof. New stye Mosfets creates less heat. USB interface lets you see real time voltage, amps, throttle, and much more. 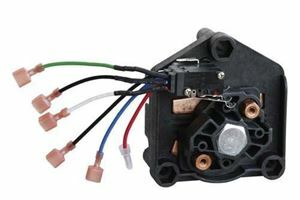 Can be set to work with changes of motors or desired usage. This model comes with Cooling Fan. 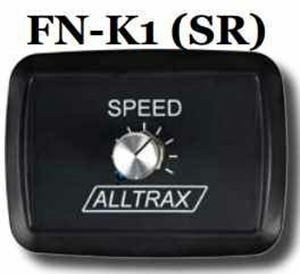 **Optional Want on the fly option to control top speed, see Alltrax Performance Knob.